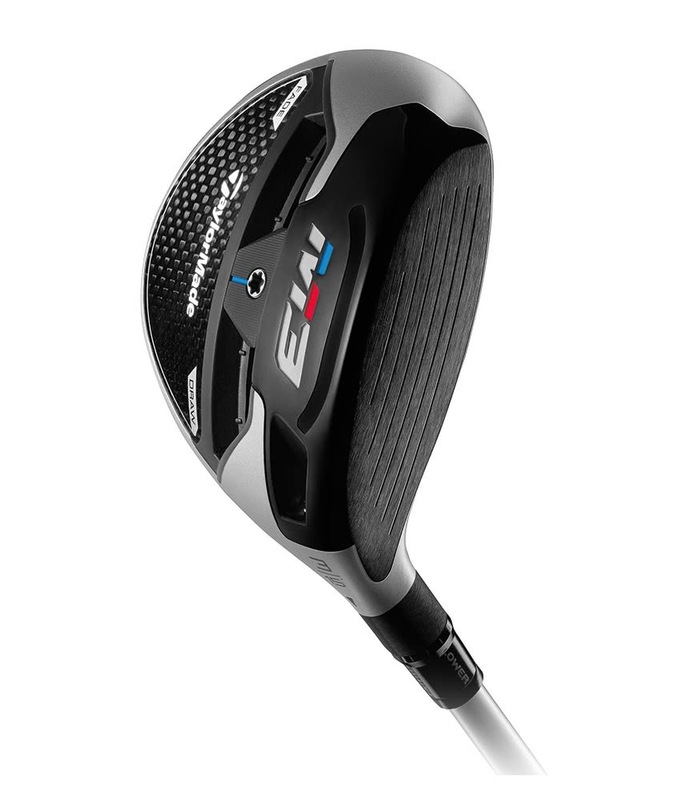 Ok, I bought in on sale on the eve of releasing new M5. So if you don't need to have the leatest model you can save a lot of money. 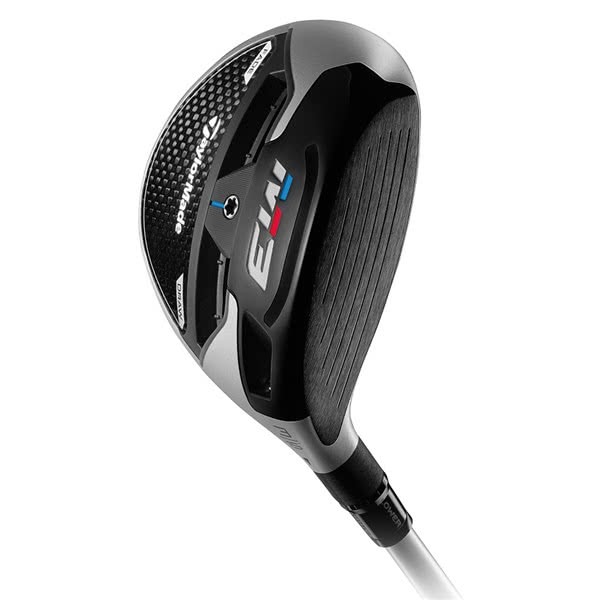 For higher handicap player as me, latest model most likely wouldn't have more influence on the game than this M3. The looks and feel are great. I took it today on the range and it was perfect. Built qualiry is also excellent. I still didn't play with the weight adjustment. My husband is really happy. The club fits him from the very first hits. 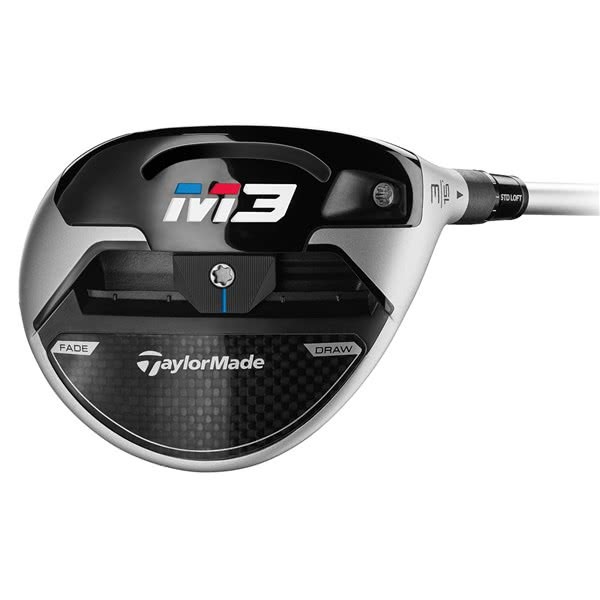 The TaylorMade M3 fairway wood features more carbon, improved geometry and a heavier movable weight that allows more adjustability. 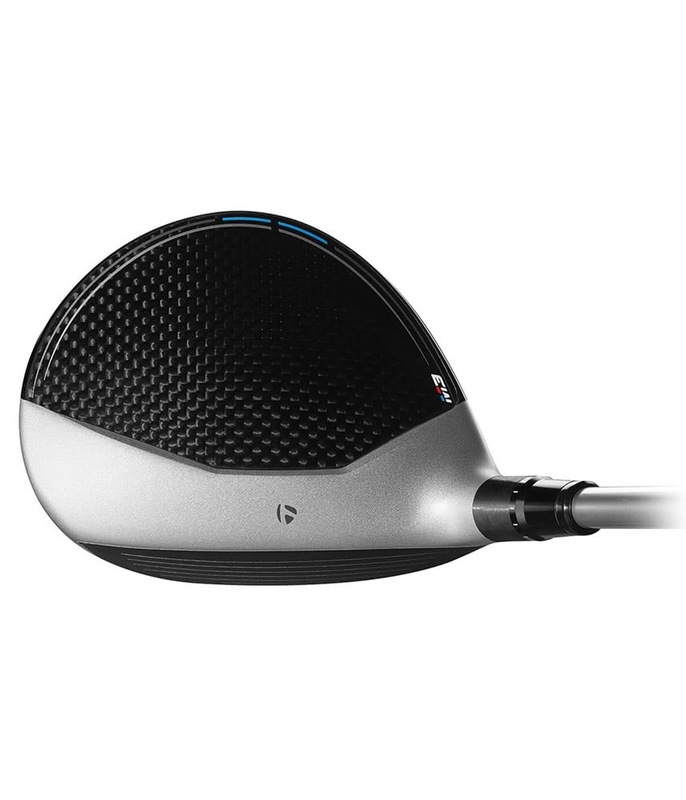 TaylorMade have continued to use their 5-layer carbon crown design which frees up 8 grams of weight to move the CG lower for more power. The back portion of the sole is now made from the same carbon as the crown to further save weight. A lengthened Speed Pocket increases the flexibility of the face to create incredible ball speeds and improved forgiveness. The Speed Pocket also improves low face ball strikes massively. A heavier track weight allows for more adjustability, with the inclusion of a 29g weight there is more scope for more left-right adjustability. To improve turf interaction and increase forgiveness even further TaylorMade have used a track overlay design. This design will not only improve contact but add versatility to where you can hit the fairway wood from. 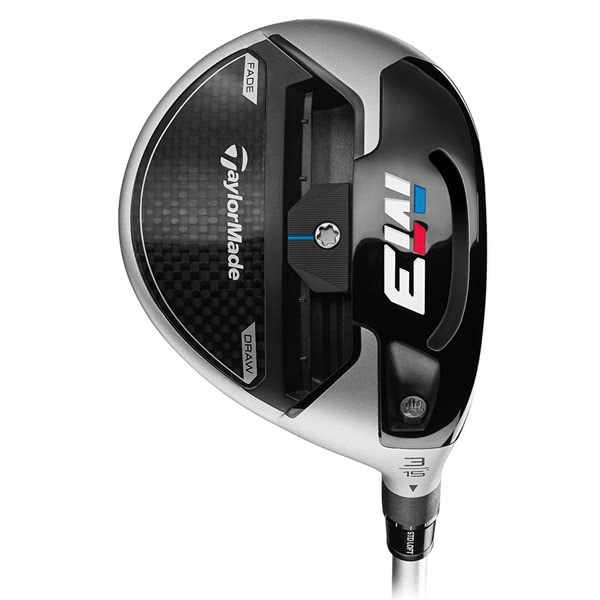 TaylorMade have used their adjustable hosel technology to allow you to tailor the loft to suit your needs. The loft sleeve will adjust 2° up and down from the loft stated on the head by increments of 0.75°. With its mid spin, mid launch profile the Mitsubishi Chemical TENSEI BLUE shaft is a fantastic standard shaft to offer in the M3 fairway wood. 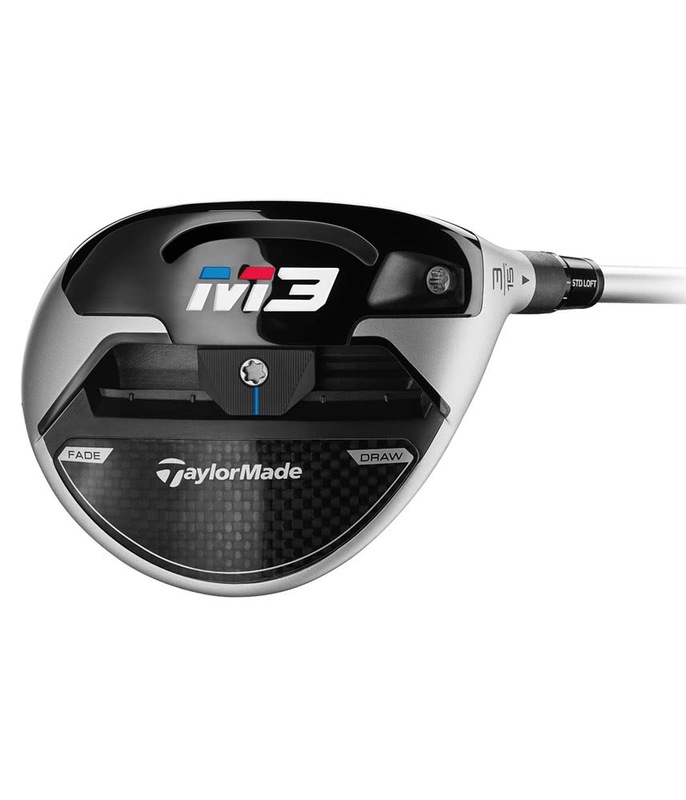 To improve the connection between you and the club TaylorMade have used the premium Lamkin UTx Cord grip. A lighter 5-layer carbon crown and sole frees up 8g of weight, which is repositioned for a lower more powerful CG location. 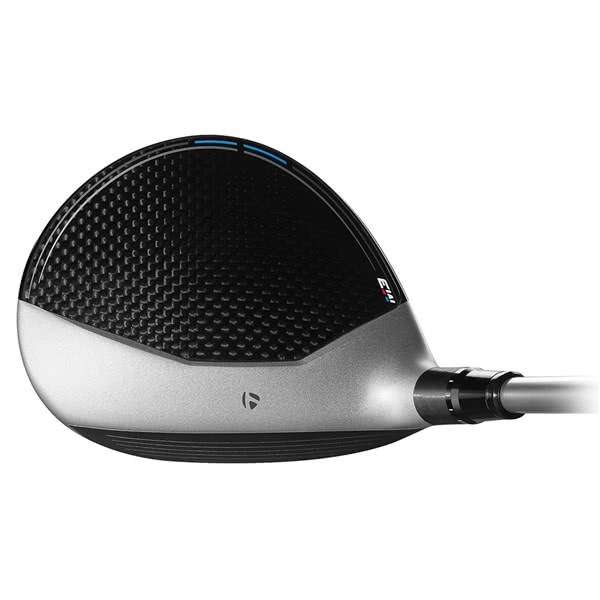 Lengthened Speed Pocket provides more flexibility and more ball speed low on the face. 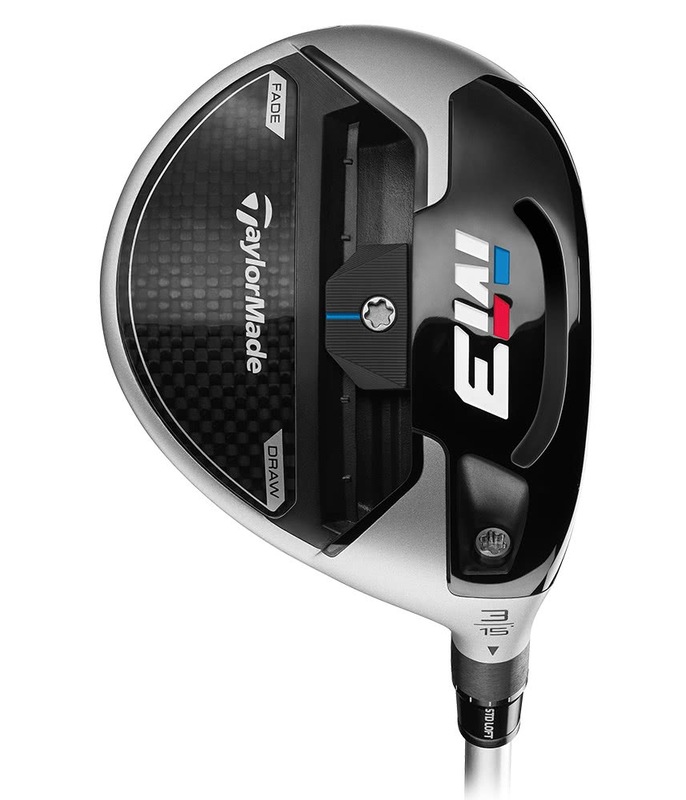 More left-to-right adjustability due to a heavier, 29g movable weight. More streamlined, 12-position 4° Loft Sleeve.